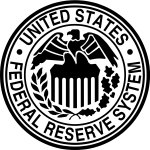 It may be hard to fathom, but there are legions of business people today that have no knowledge or experience with rising interest rates. Federal Reserve headquarters in Washington, D.C. Evaluate your balance sheet for how much debt you’re carrying and how much in financing costs can be tolerated. Companies with fluctuating rate loans could suddenly find it more difficult to repay them. Higher loan payments by businesses could lead to a reduction in profitability, which can make securing future funding more difficult. Without those loans, businesses may have to divert resources away from innovation and reinvestment. Audit your company’s cash flow history and your customer spending habits. Companies with limited cash flow could find additional funds needed to repay loans suddenly scarce. As a result, they may have to delay paying receivables, or put off investment and expansion plans, which can further slow growth. A change in customer spending habits triggered by rising interest rates may also reduce cash flow. When consumers have to pay higher interest on personal loans, including mortgages and auto loans, they have less disposable income to buy goods and services. In addition, higher interest rates make it more attractive for both consumers and businesses to save excess cash rather than spend it. But these have not been normal times. 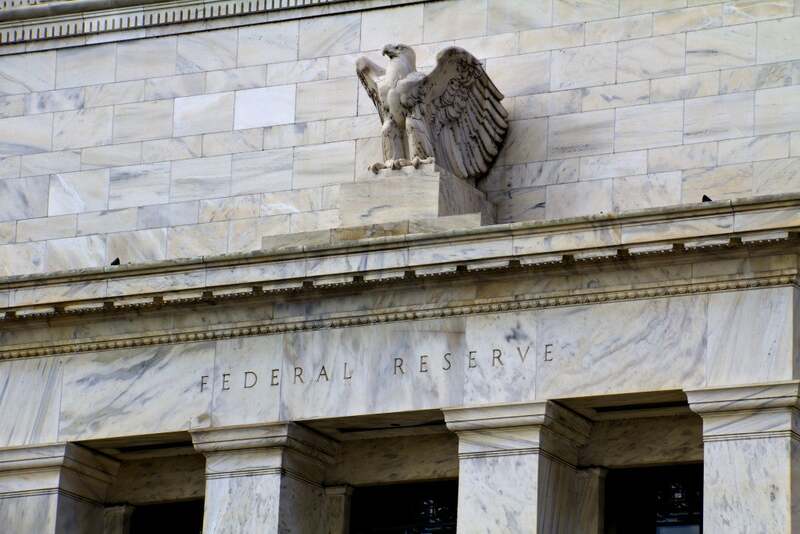 Many of the Fed’s recent actions, or inactions, were in response to a financial crisis, and what was supposed to have been temporary emergency measures became the new normal. 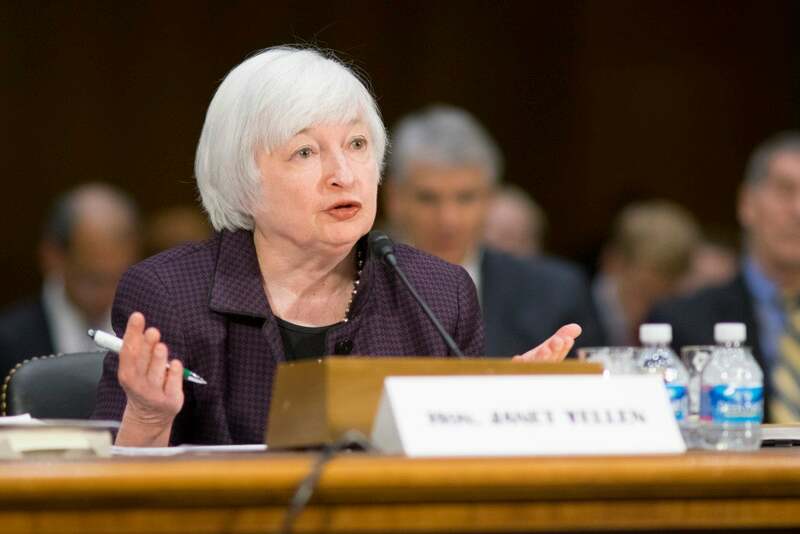 Whether the Fed even achieved its desired results is debatable. He considers a rate increase a “vote of confidence” that should encourage consumers and businesses to spend, hire, and invest. A report by UOB Kay Hian Holdings, a global investment firm, said that since financing costs normally account for less than 10 percent of total development costs, there would be minimal negative effects. Concerns that home buyer demand will drop as interest rates rise are also exaggerated, the report said. But there are naysayers – and some credible ones. Economist Paul Krugman thinks the Fed is making a mistake by raising rates, but wearily concedes it may be time. “The fact that hiking rates is even halfway defensible is a sign that the U.S. economy isn’t doing too badly,” Krugman wrote last week in The Economist.